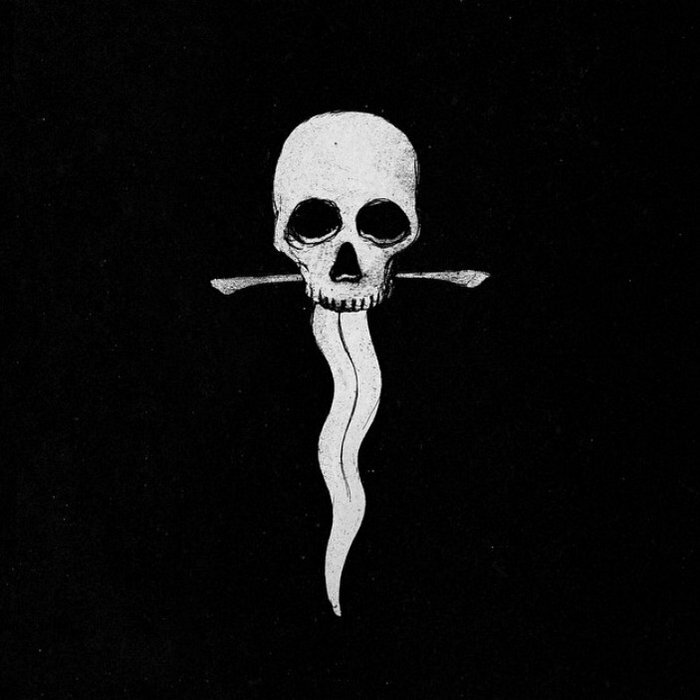 666MrDoom: Talismana (2015) by Sweat Lodge.Austin, TX based tribute to the previous eras of Hard Rock, Heavy Psych, & Proto-Metal. Talismana (2015) by Sweat Lodge.Austin, TX based tribute to the previous eras of Hard Rock, Heavy Psych, & Proto-Metal. Αναρτήθηκε από MrDoom στις 11:26 μ.μ. Blogger 8 Ιανουαρίου 2017 - 3:06 π.μ. Claim faucet satoshis over at Easy Bitcoin. Up to 33 satoshis every 10 minutes. Blogger 2 Ιουνίου 2017 - 9:23 μ.μ. Did you consider picking the best Bitcoin exchange service: YoBit.